Feta is a type of Greek cheese. It has a very soft and creamy texture. It is mostly produced in blocks and is crumbly. Feta cheese is generally made from sheep or goat's milk. It tastes somewhat tangy. 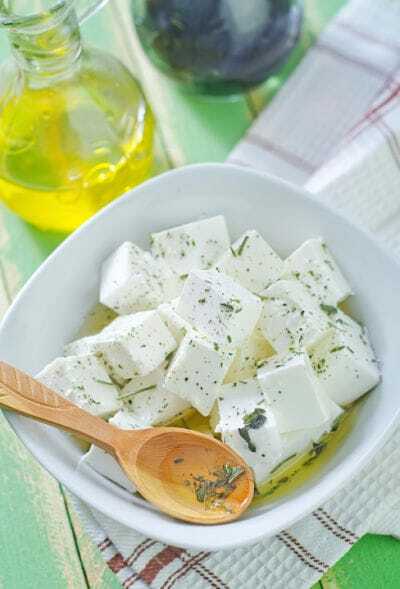 Since 2002, feta has become of protected origin and can be produced only in Greece. 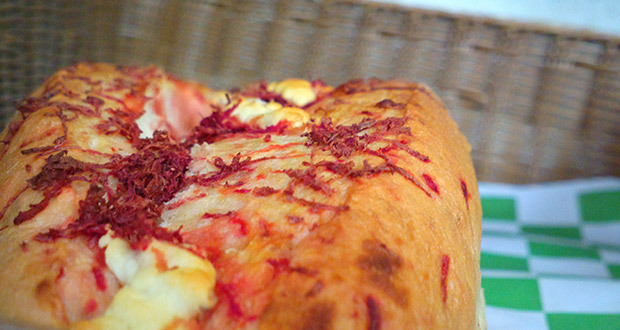 It can be used as table cheese and also in other dishes and salads. It can be served raw, cooked or grilled. It can also be used as an appetizer or a side dish. 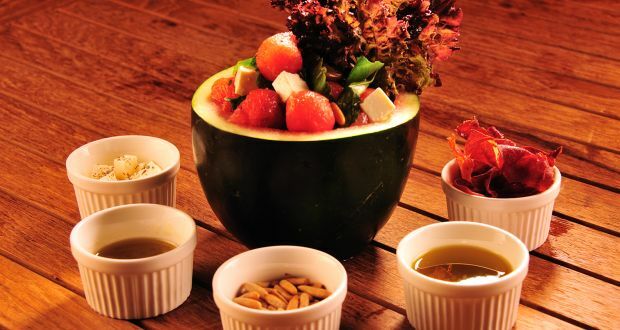 It is one of the main ingredients in the Greek salad. 1. It has a high content of saturated fats and sodium therefor should be consumed in moderation. 2. It is a good source of calcium and Vitamin B12. Feta cheese is one of the world's oldest cheeses. 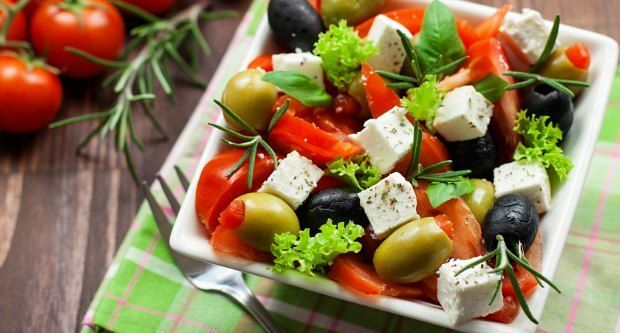 Feta derives its name from an ancient Greek word, which means, 'slice'. An easy appetizer, this recipe combines classic flavours which give your taste buds a joy ride. 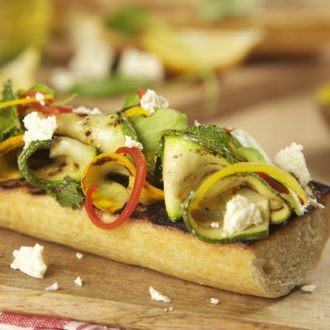 The goodness or grilled vegetables and feta cheese topped on crisp bread. Experience the freshness of herbs and veggies combined with a subtle drizzle of a refreshing dressing. 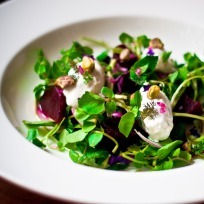 This vibrant salad adds a splash of beautiful colours on your plate! 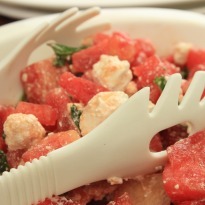 A cooling watermelon salad with crumbled feta cheese and a handful of mint leaves. Very summery, very refreshing! 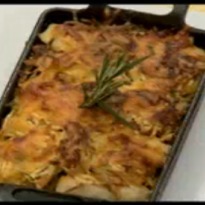 Vicky shows you how to turn this not so loved vegetable into a scrumptious dish. 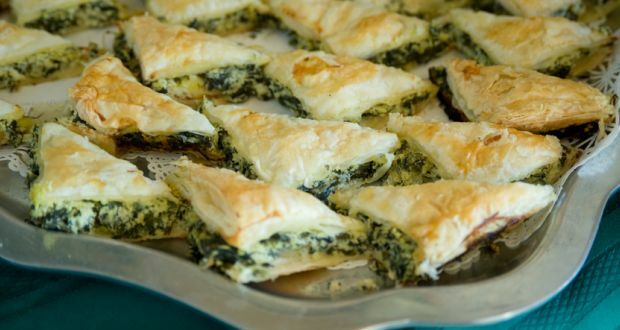 Arbi baked with herbs, honey and feta cheese. It couldn't get easier and healthier than this. 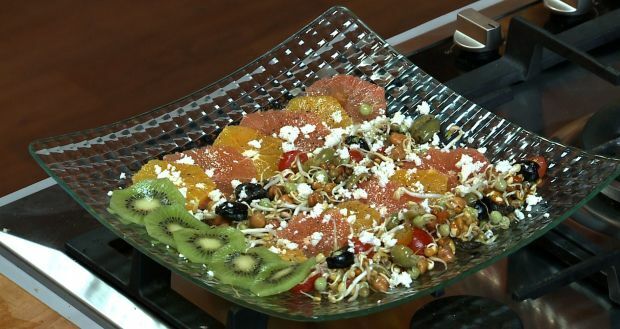 Sprouts and fruits come togethar to make a good-for-you salad. 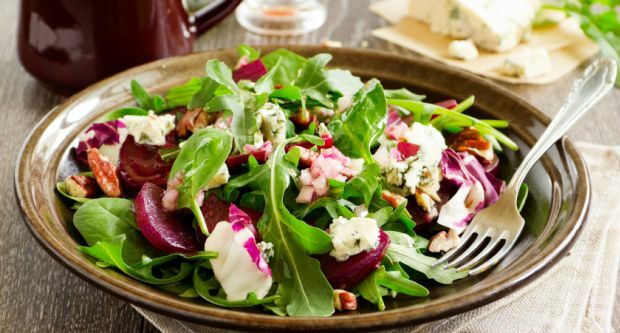 A healthy salad with the goodness of beetroots, red chowli beans, spring onions, asparagus and a lot more, drizzled with a tangy beet-orange dressing.